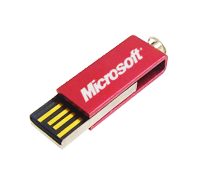 The Twister Duo USB Drive is a particularly unique style, joining the USB Makers’ family in only 2011. 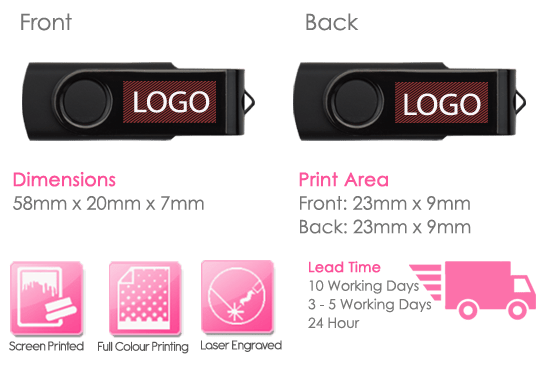 The Twister Duo USB Drive has many different combinations of options available when customising your own specific design to suit your company. 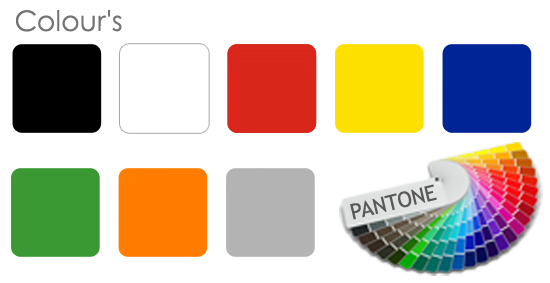 A mix and match of colours can be tailor-made to contrast the shell and metal clip or we can even magic both shell and clip to be the same Pantone colour! 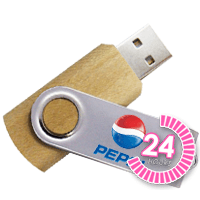 The Twister Duo USB Drive styles a metal clip which is able to complete a 360-degree angle. 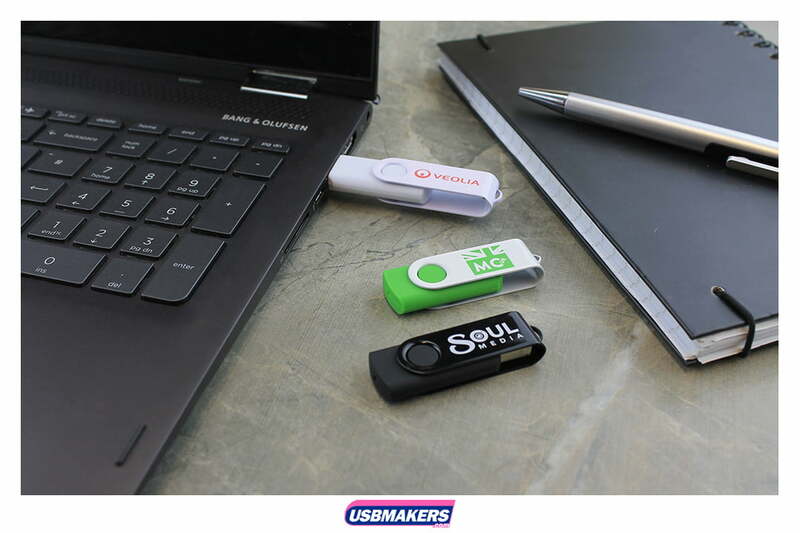 The uniqueness of the Twister Duo USB Drive is emphasised by having no lid which makes it a truly substantial style for everyone to use. 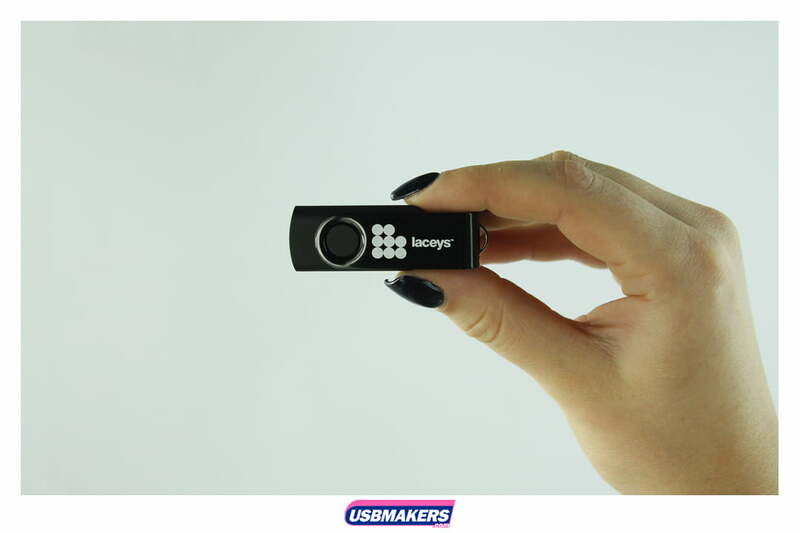 Nevertheless, an eyelet is positioned at the end of the drive which makes the Twister Duo USB Drive an ideal candidate for attaching any USB accessory of your choice! 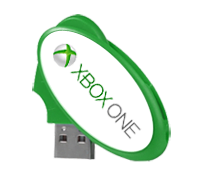 Significantly, the Twister Duo USB Drive has a minimum order quantity of just 10 units. 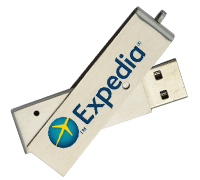 Customers can select from a 128Mb memory capacity up to a massive 64Gb. 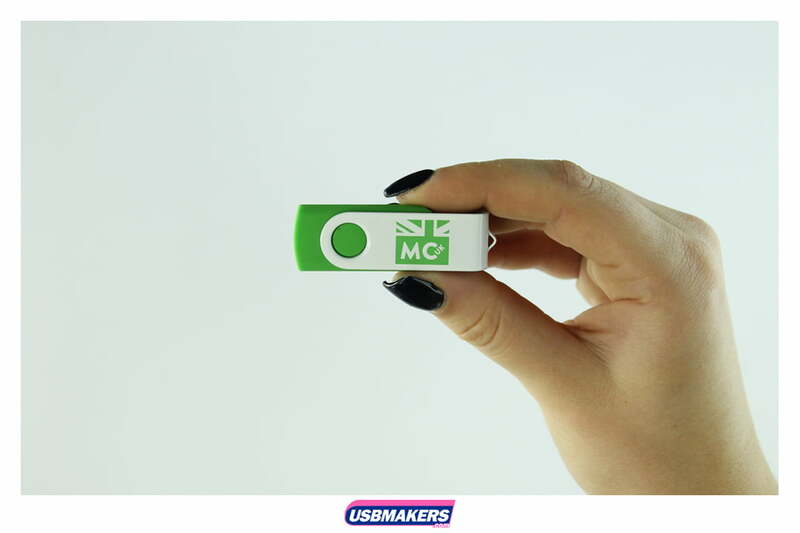 USB Makers UK offer a 400Mb free data upload onto the Twister Duo USB Drives, which is more than enough for the majority of our clients! 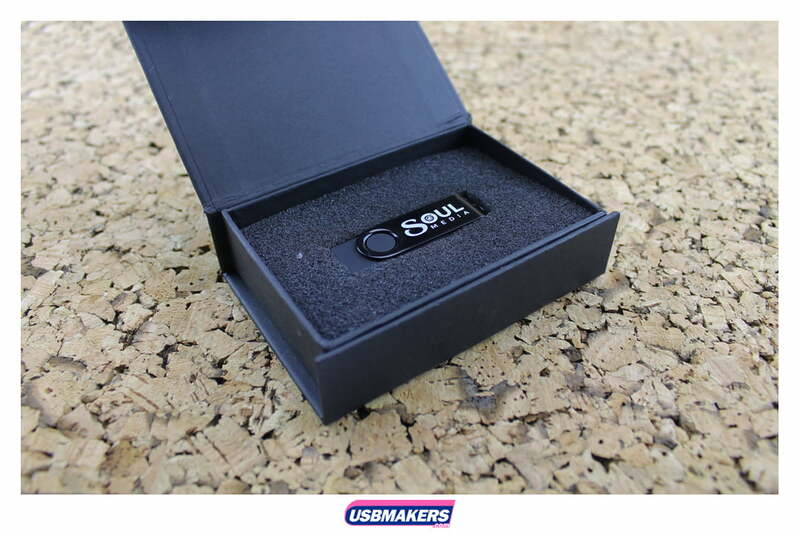 Please call our sales team for further information on this style.